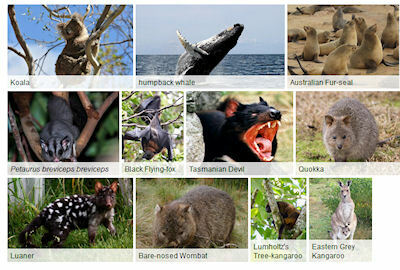 The Atlas of Living Australia contains information on all the known species in Australia aggregated from a wide range of data providers: museums, herbaria, community groups, government departments, individuals and universities. It contains more than 50 million occurrence records, based on specimens, field observations and surveys. These records are enriched by additional information including molecular data, photographs, maps, sound recordings and literature.